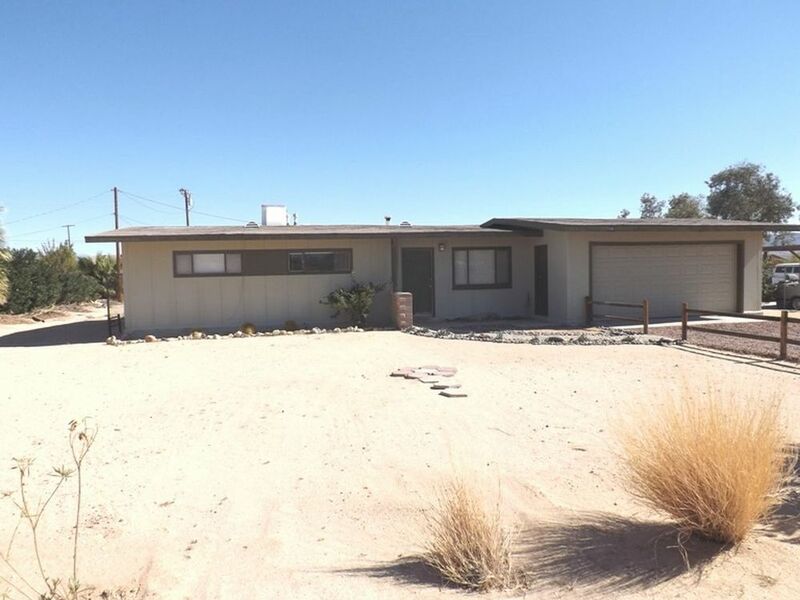 This 3 bedroom 1 bath home located in centrally in 29 Palms. 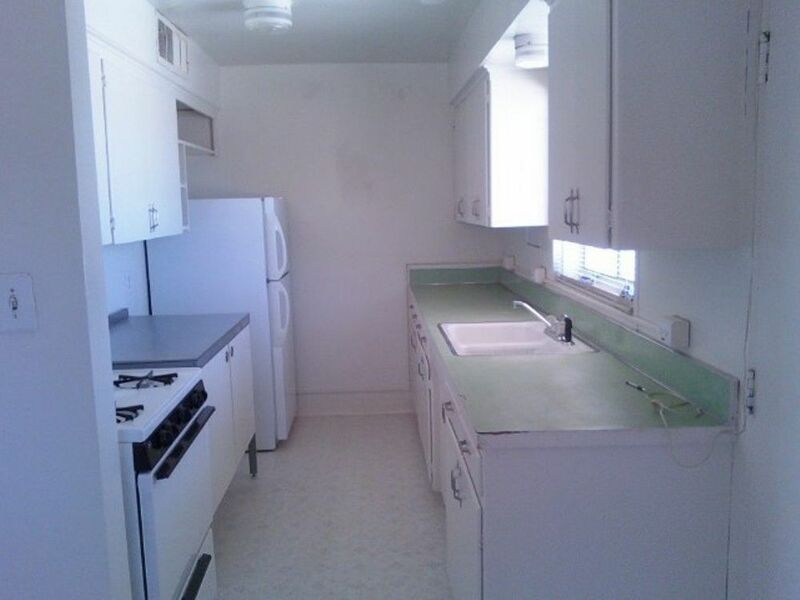 Renovations abound throughout the home, including baths, kitchen, flooring and on and on. Picturesque views of the mountains from most every location of the home and community. This home has many wonderful features including more than ample storage, with a 2-car garage. Home provides easy access to all the high desert has to provide.